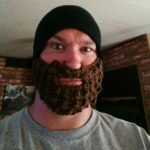 Hey guys it's me, Scrooloose. Welcome to another round of the Twinstiq Game Club. Ive been very busy playing many important video games and other things like: working and spending time with family members over the holidays so I haven't been writing much. But here I am now (yay) and this time I've nominated a game that I hadn't played until very recently. 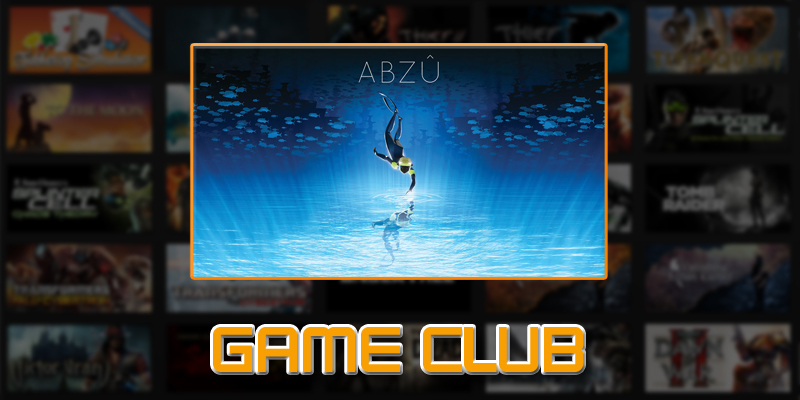 That title is called Abzu and I got it for Christmas. It's short, it's artsy and it looks very pretty and happens to have been developed by the same folks that did Journey. 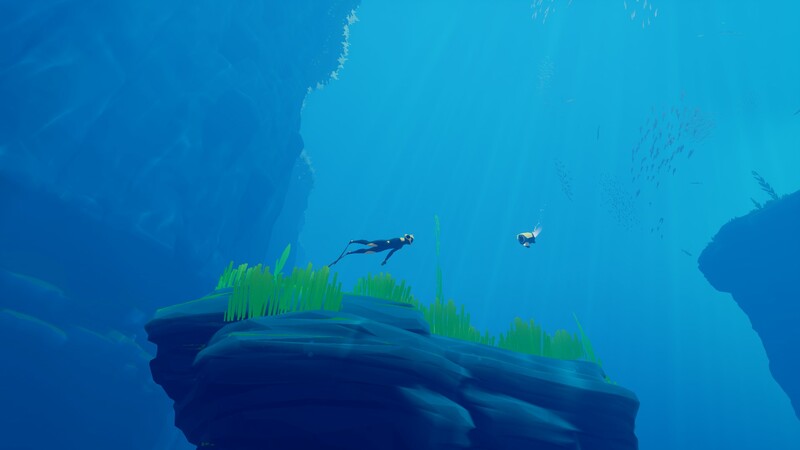 I actually nominated Abzu before I played it, but as luck would have it I was able to remedy that in a short time as my game wasn't chosen first this round. 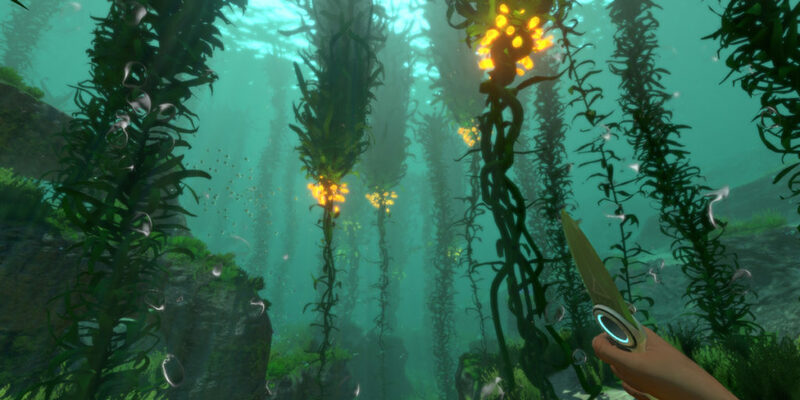 So, Abzu: A game about diving in the ocean and watching ocean-y things. I'm down if you guys are. I couldn't help but smile during my time swimming and playing with dolphins and the plethora of other sea creatures in some pretty spectacular, yet relatively simple environments. Only visual and musical story telling is to be had here and what a beautiful presentation it is. This one only takes about three hours to play to completion so we'll be running through in one go. I hope you'll join us in checking out what is certainly a pretty great and immersive experience.